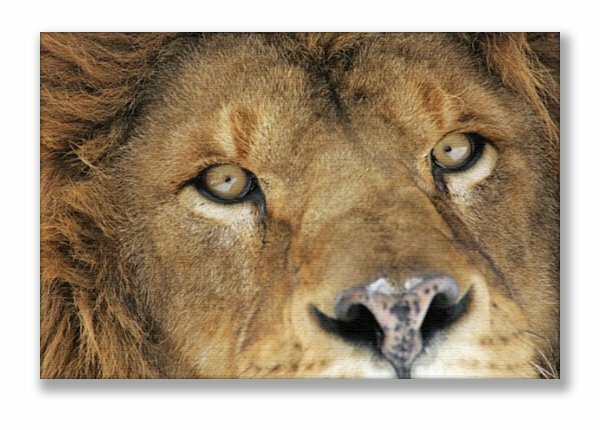 Why not try a MrShutterbug Wildlife Photography Canvas Print? All Canvases are 61cm x 40.6 cm (24 inch x 16 inch)and make a perfect talking point for any room. All canvas prints have a water-based clear lacquer applied to them as a UV barrier and to protect the canvas prints from scuffing. It also makes them easier to clean! All canvas prints are mounted on hardwood (Eucalyptus Regnans to be exact) for a sturdy frame.